The amazing ORB toys, the fastest growing activities company has rounded up some of their best-selling toys and are giving 3 of those bundles away with 5 of the most innovative toys! If you are the winner, you will bring home a bundle that can hold your child’s attention for hours with none of the guilt that accompanies screen-time. You will win an ORBMolecules™ set that comes with thousands of the said molecules to help you create stellar models and never collapse until you decide to take it down to build something new. Oh, and they also stick to each other and to nothing else, so they never leave a mess. You will win Peel 2 Reveal Orb Squishy plays sets that let the child create a fully themes scene, one layer at a time. You will win an ORB hi.def creation system™ that allows both you and your kid to unleash your creativity with its rich and vibrant color sticks along with a fusion blender to create beautiful art. You will win a set of ORB Sticky Mosaics that are a great alternative to painting or coloring by numbers, where kids get to stick by numbers, greatly improving hand-eye coordination. 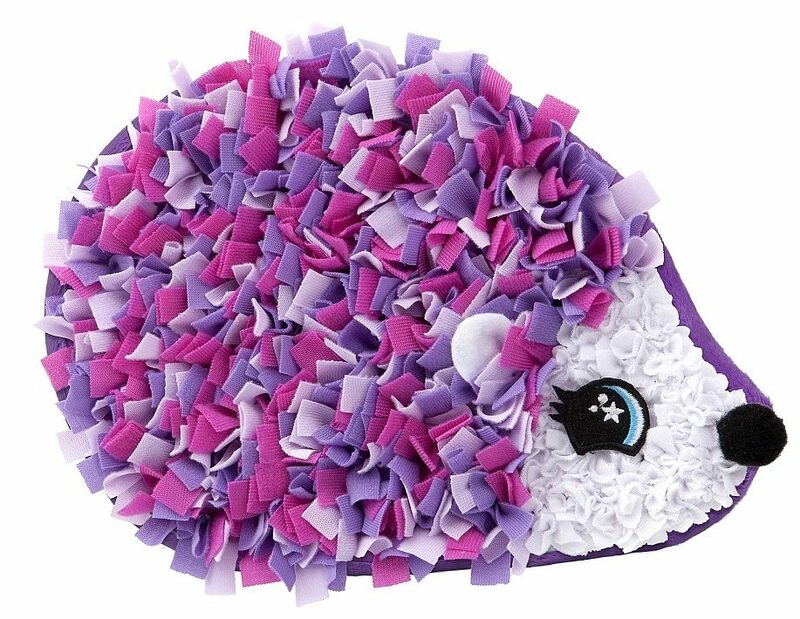 You will win a Plushcraft that will guide your child into making colorful fabric craft by simply using a stylus on premade pillows. If you are a parent, this massive collection will make keep your child off your back in a way you will like. If you are a facilitator or educator of children, this set will be your best friend. If you are someone who simply is looking for a great gift for your niece, nephew or a friend, welcome! All for the unbeatable price of FREE! Simply ENTER to win!